Have you just become eligible with Medicare and don’t know how this federal medical benefit system works? If so, you are in the right place. The site, sponsored by the Texas Medicare Plan, covers the basics of how the system works and the details about what is covered and is not covered in Medicare parts A, B, C and D.
Medical expenses for retirees are a huge drain on financial resources, so learning about what you need and do not need is critical if you want to manage your money in retirement. This is one reason why Medicare was signed into law by another Texan, President Lyndon Johnson in 1965. LBJ knew that medical bankruptcy was a real danger and that all Americans deserved to have their health care needs addressed in some form. Good medical care is a human right. 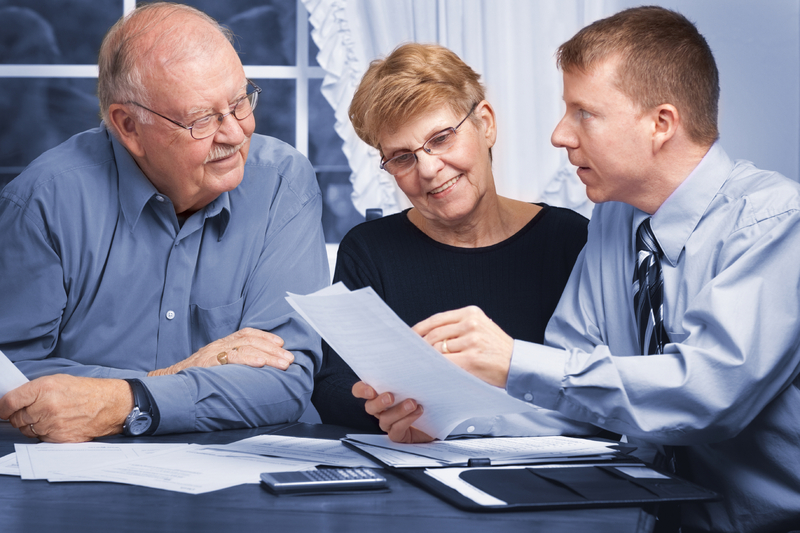 From my experience in the financial services industry and selling supplemental Medicare plans in Florida, I can tell you firsthand that the insurance companies have an army of actuaries and medical specialists that have designed plans and associated fees that can be very expensive if you are sold the wrong plan for your specific needs. It is in your own interest to understand the key differences between supplemental and advantage plans, associated fees and coverage. Shop around for these types of plans from the insurance companies. After all, there is a reason that insurance companies own the largest buildings in every skyline in every major city in the U.S. This industry has been selling all types of insurance since before the country was founded, so they know all about making money. If you are not careful, they will take more of your money than you have to part with for coverage which you can get at a lower rate from someone else. So with all this in mind, read about the basics of Medicare to see what this great federal system provides. Without Medicare, millions of retirees will face an uncertain financial future, more will end of poorer and in worse health and the private sector will make out like bandits by charging more than Medicare. That is the goal of privatizing the medical industry and other earned benefits that we now take for granted.